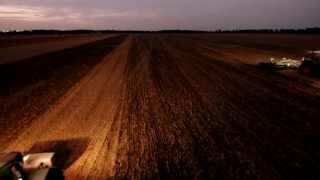 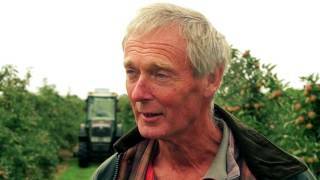 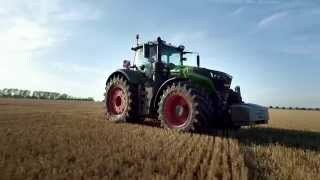 Fendt Vario - Wills Brothers ..
Chandler & Dunn: Why This Frui..
AI Walgate & Son: A farm moved..
Project MARS. 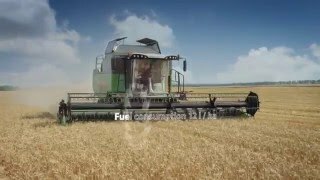 Research in the .. 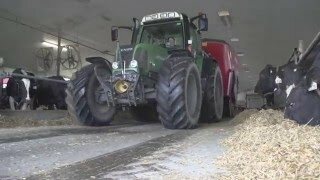 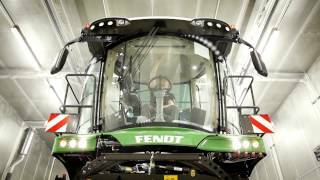 The new Fendt 500 Vario. 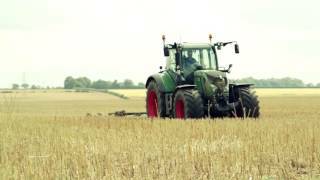 Your .. 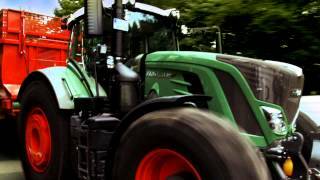 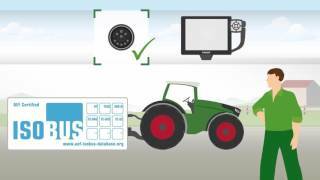 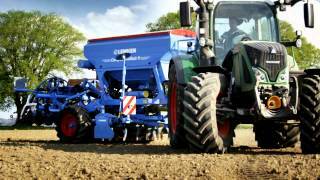 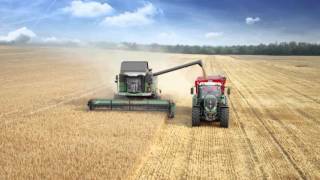 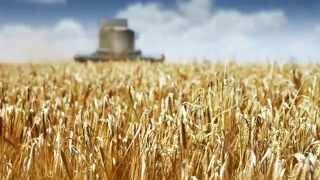 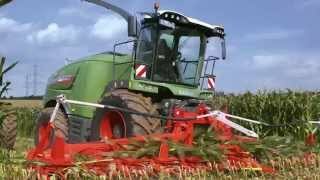 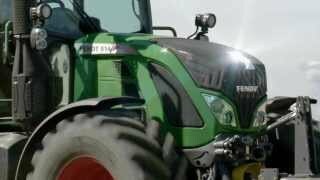 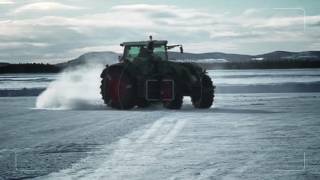 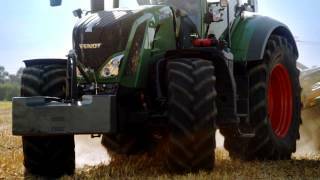 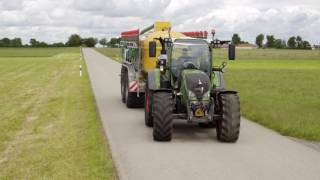 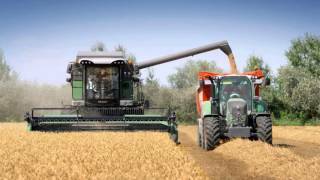 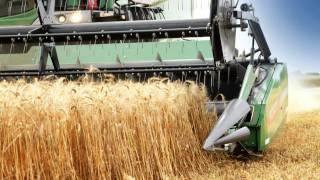 The new Fendt VarioGuide guida..
Fendt - Grassland operations i..
Fendt VarioDrive – The new d..